Brand new, 39 S Academy duplex mirrors each other. rent together for a discounted rate. 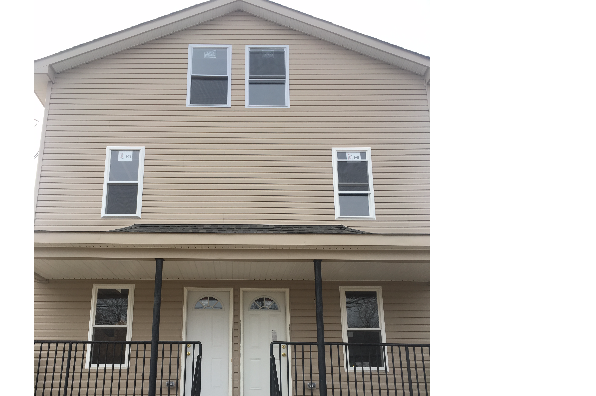 Located in Glassboro, NJ, This great student rental features 7 bedrooms and 3 bathrooms.